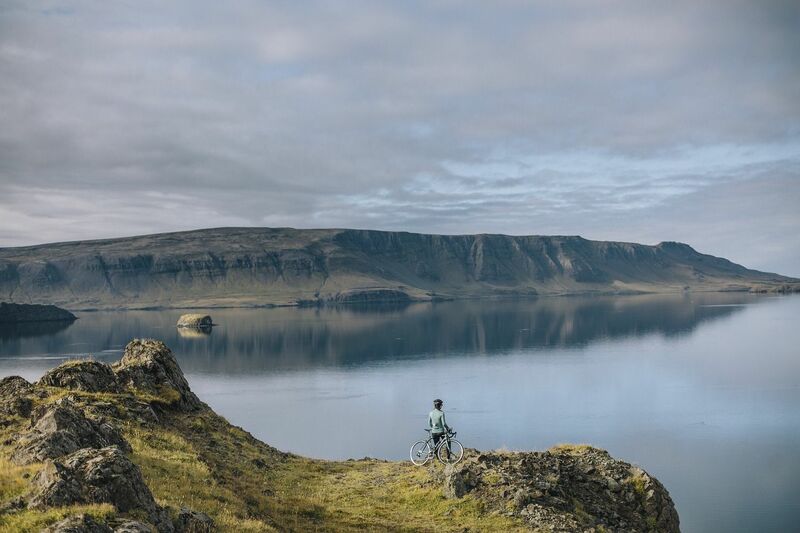 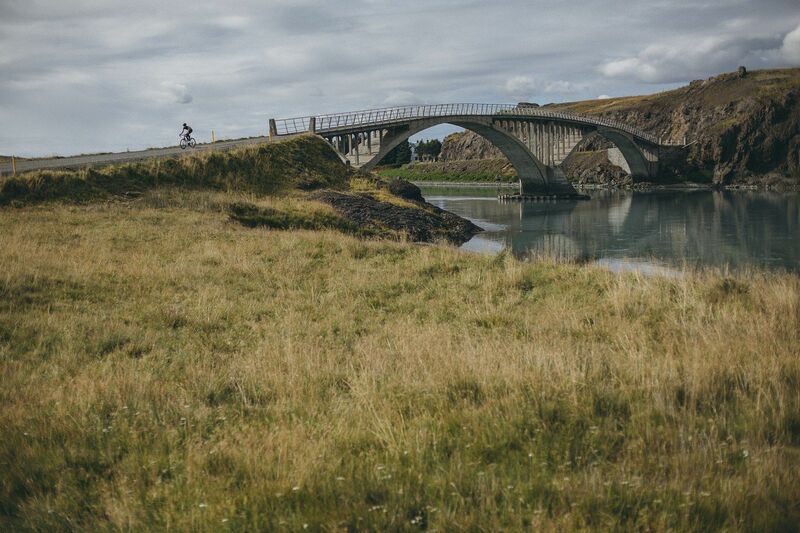 When you think of road cycling destinations, Iceland is probably not the place that you think of first. 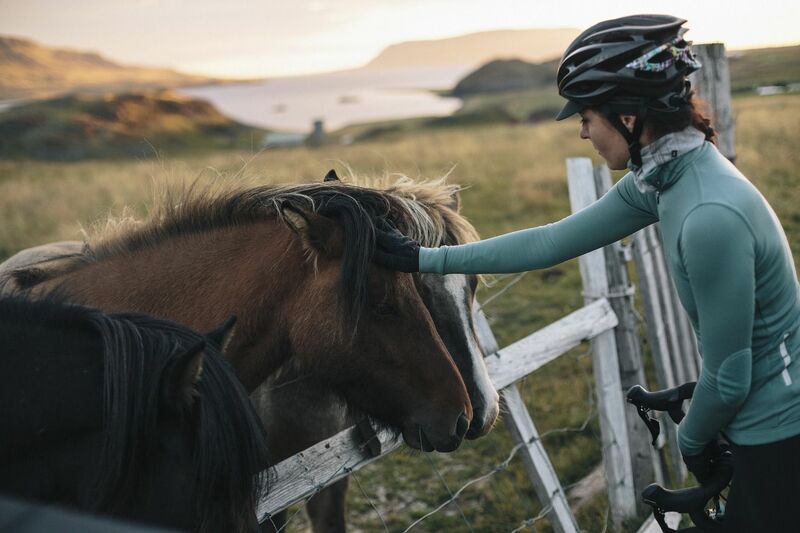 Heck, you probably don’t think about it at all. 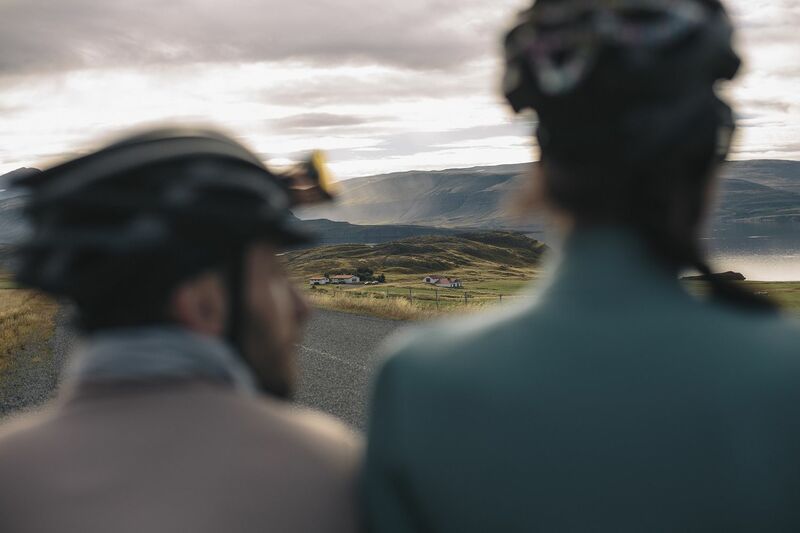 Yet this cold paradise has a burgeoning cycling scene, scenic routes comparable only to those in Mallorca, and probably the highest occurrence of cycling-memories-per-kilometer-of-road you can find anywhere in the world. 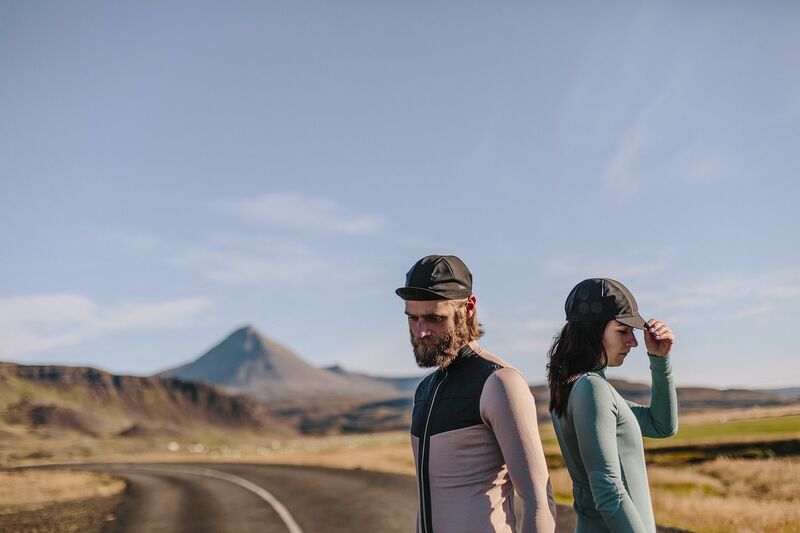 The only thing you need to enjoy Iceland to the full degree is a bit warmer (and sometimes really really warm) clothing. 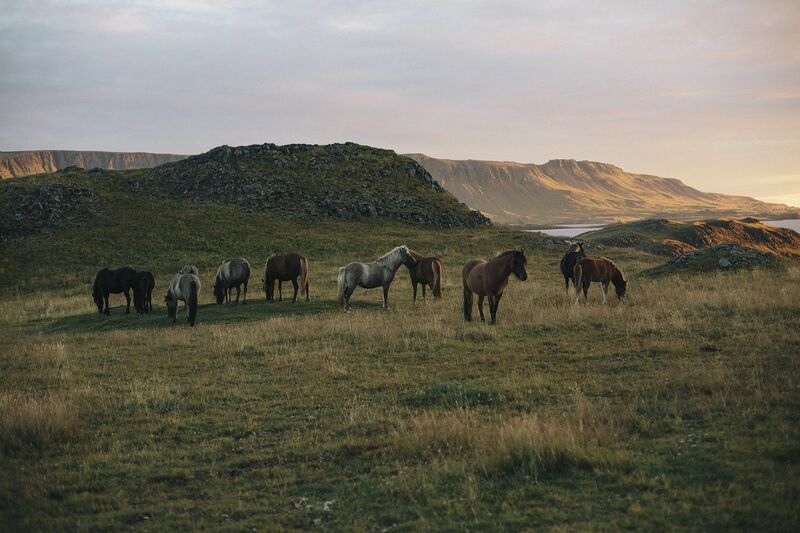 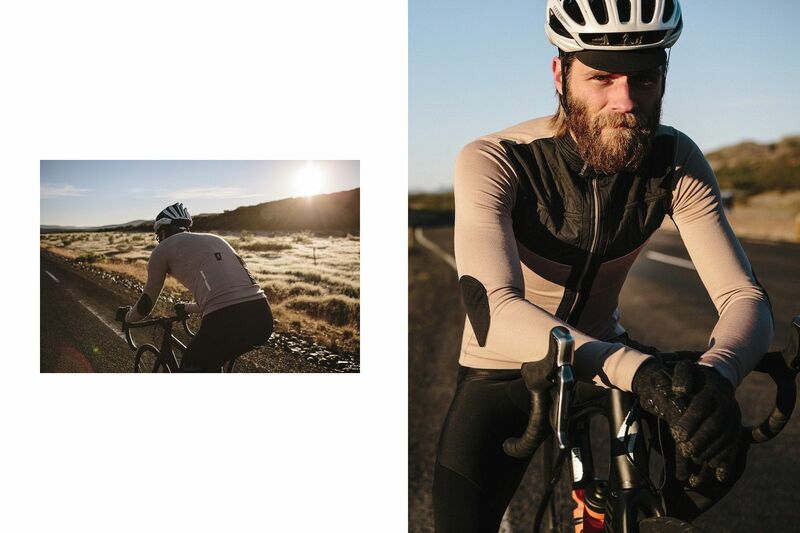 That’s why we went to Iceland to test our Autumn / Winter collection. 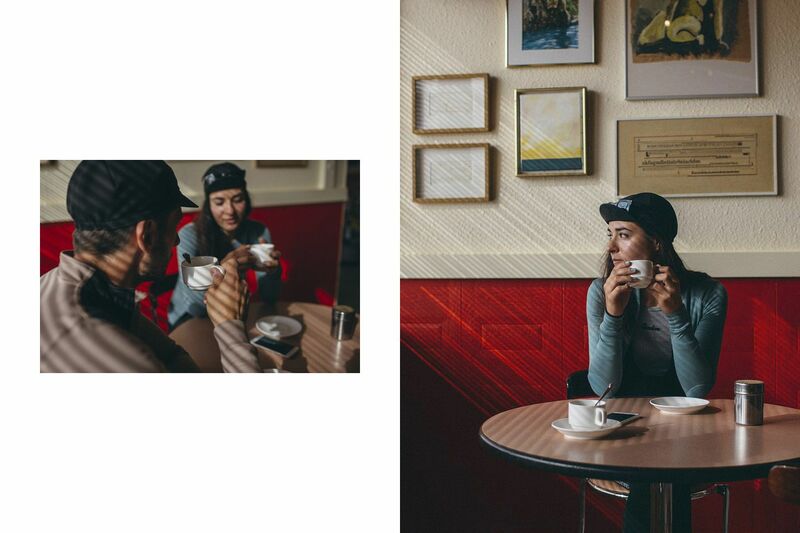 Take a deep dive into the 40+ photos from our trip, and the new products we bring to the upcoming chilly season. 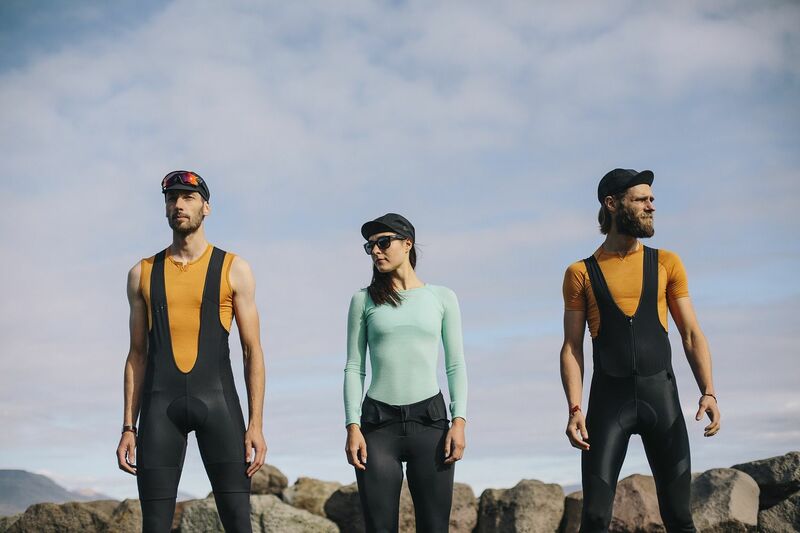 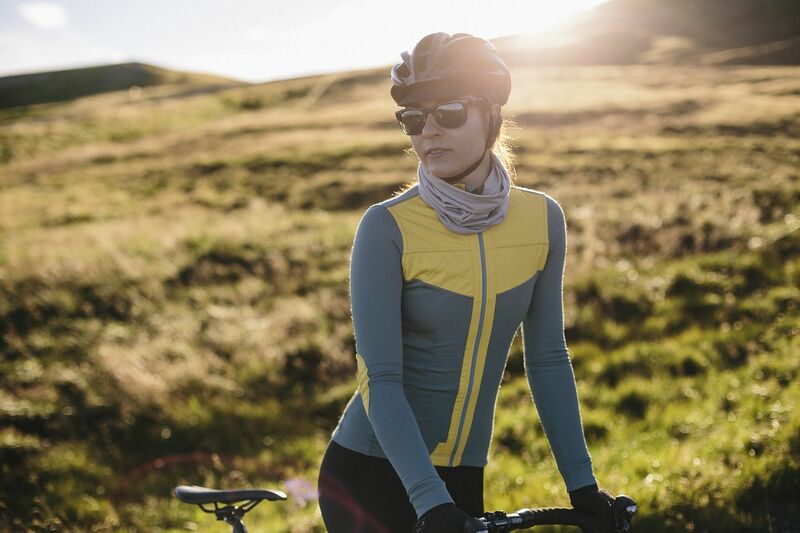 In the AW 2016 collection, we expand our baselayers (bringing many new colours, plus specific cuts for women), and introduce new products, such as deep winter tights, or a rain cap. 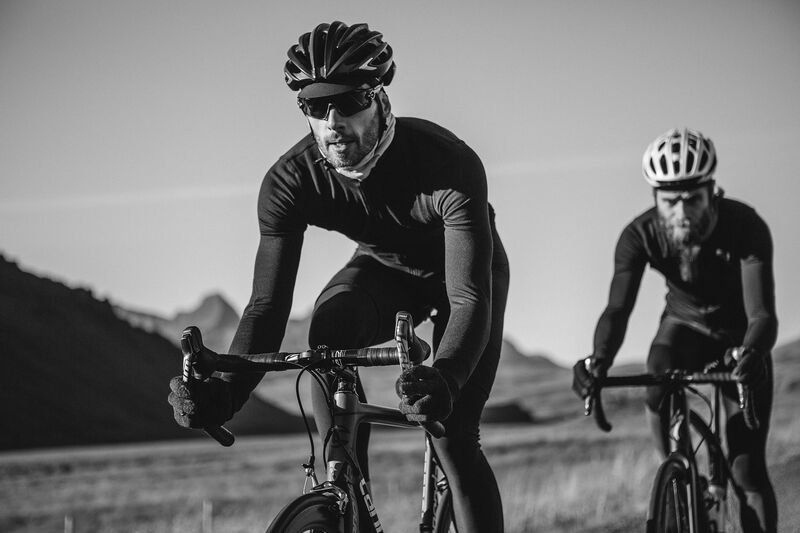 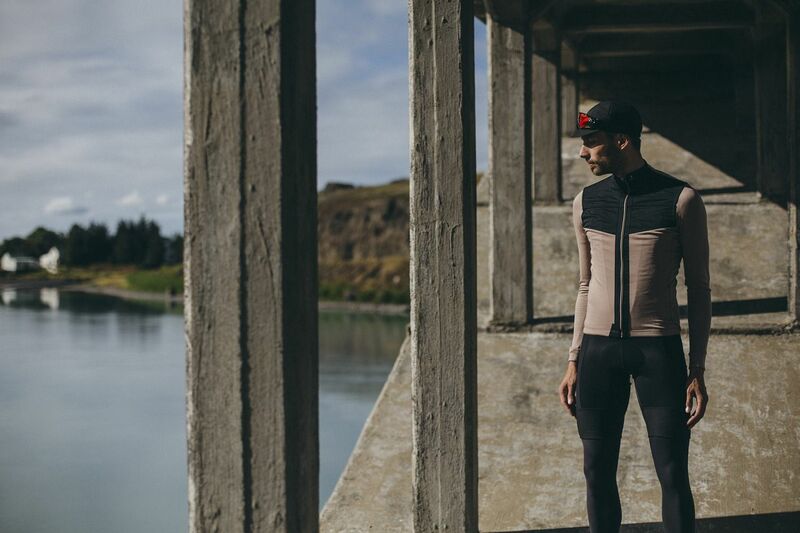 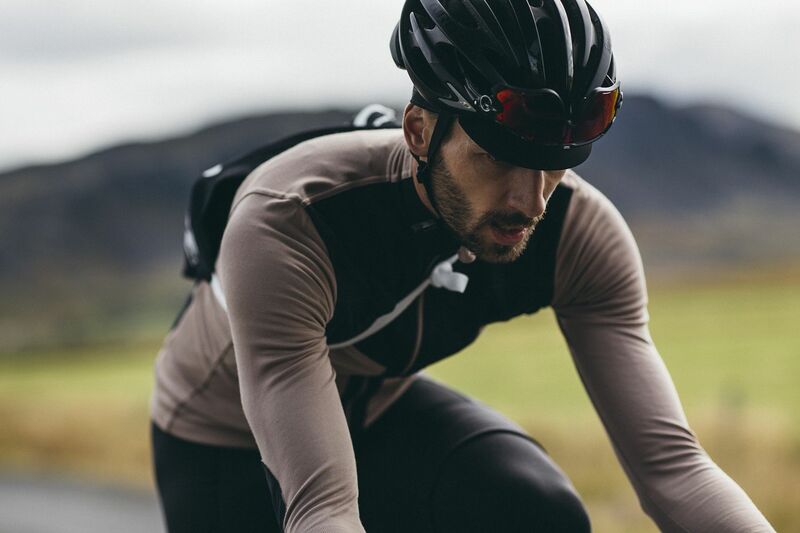 In addition to that, we include autumn essentials: long sleeve merino jerseys in two new colors, and Shield Jerseys for windy autumn rides. 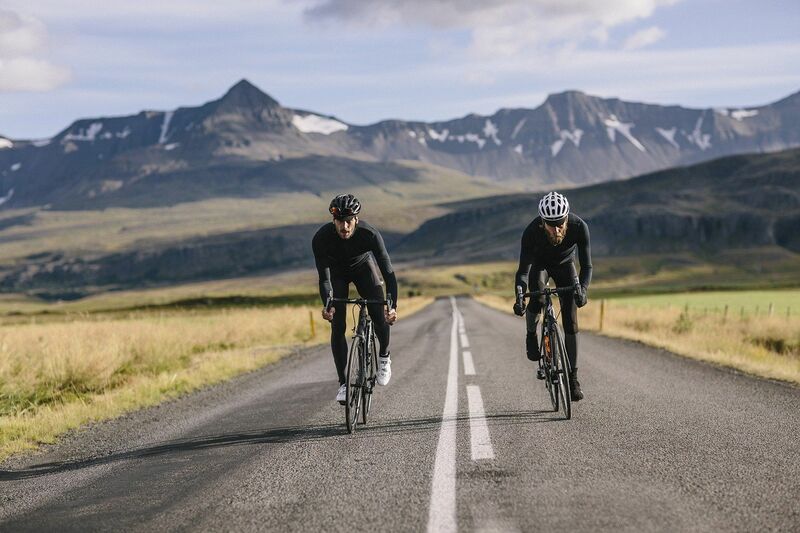 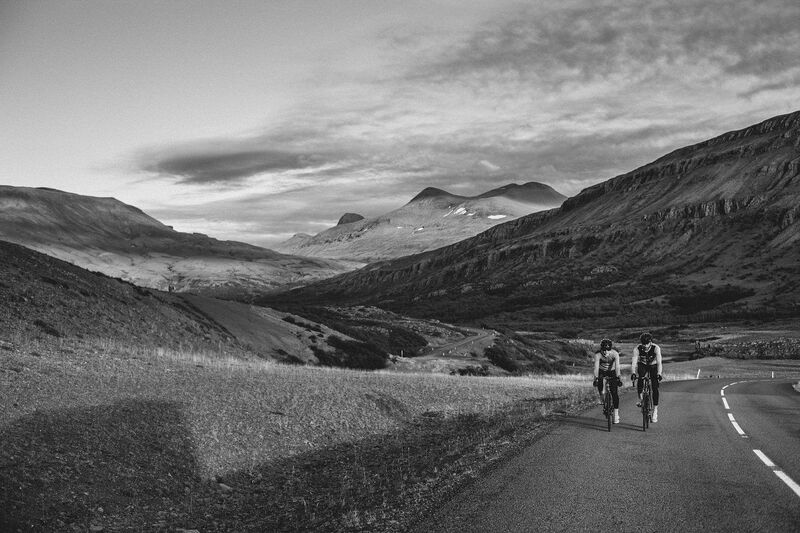 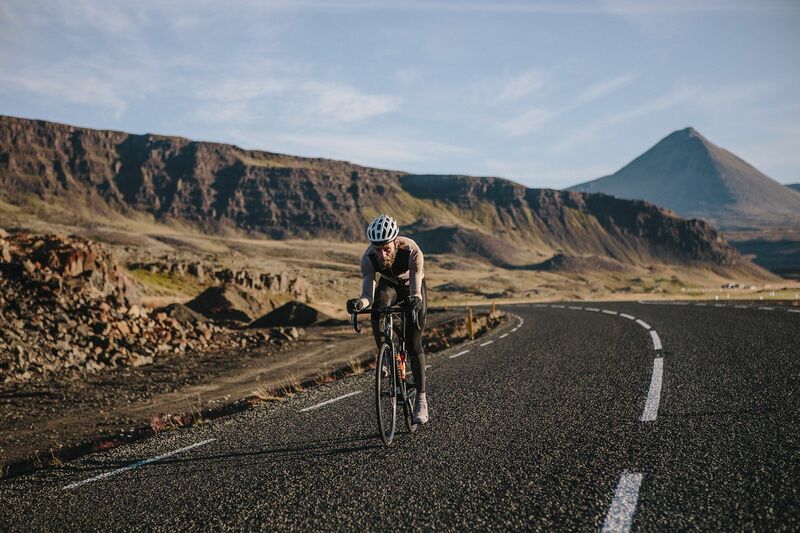 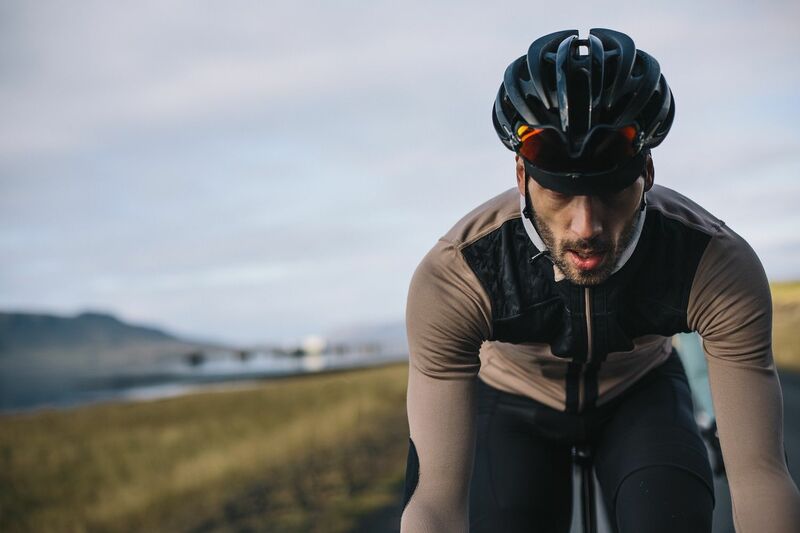 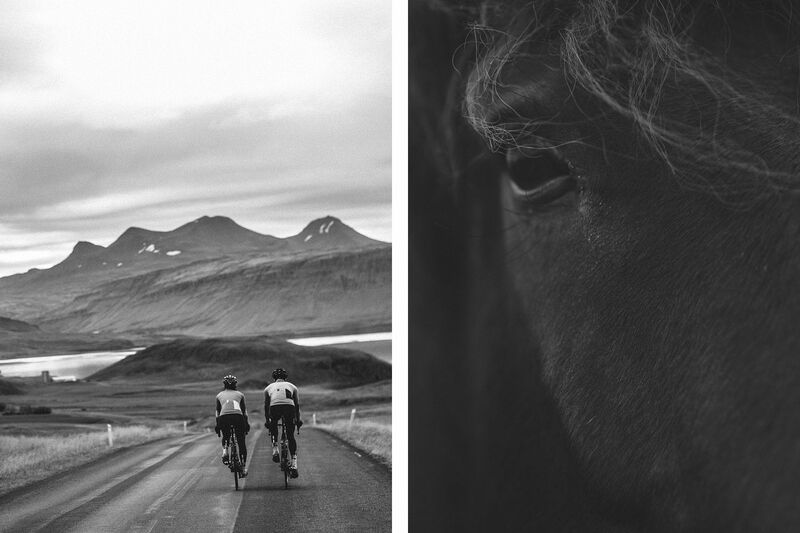 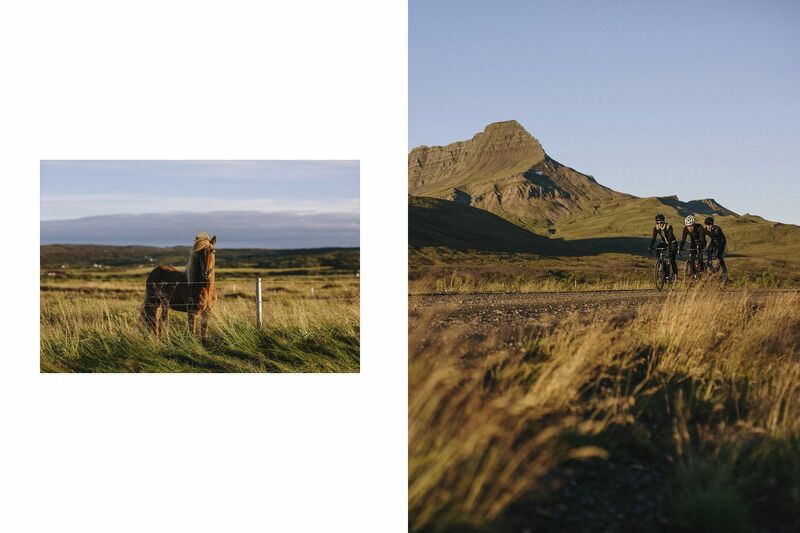 How does a 150 km ride on Iceland’s roads feel? 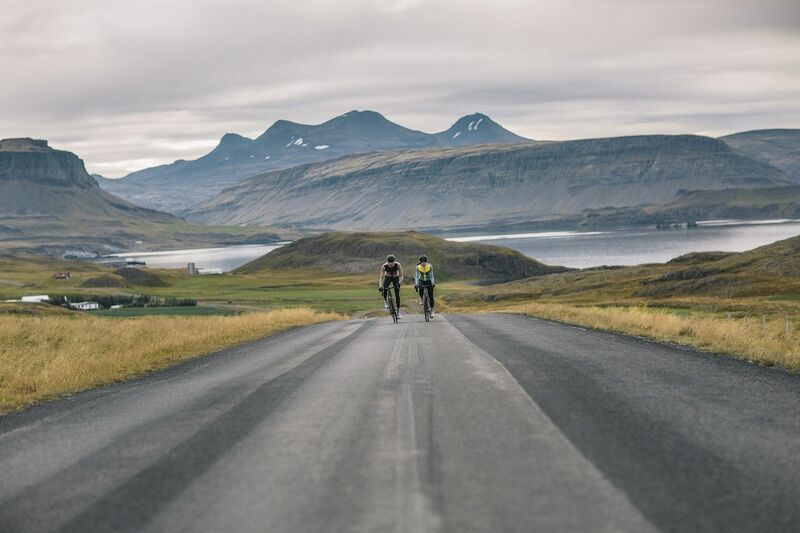 Imagine this: temperatures around zero (Celsius), fjords, rolling hills, mountain climbs, temperature rising, seaside riding, hot springs and hot weather in late afternoon, horses, tarmac & gravel, waterfalls, and then an unbelievable evening glow with sun hanging really low, for really long. 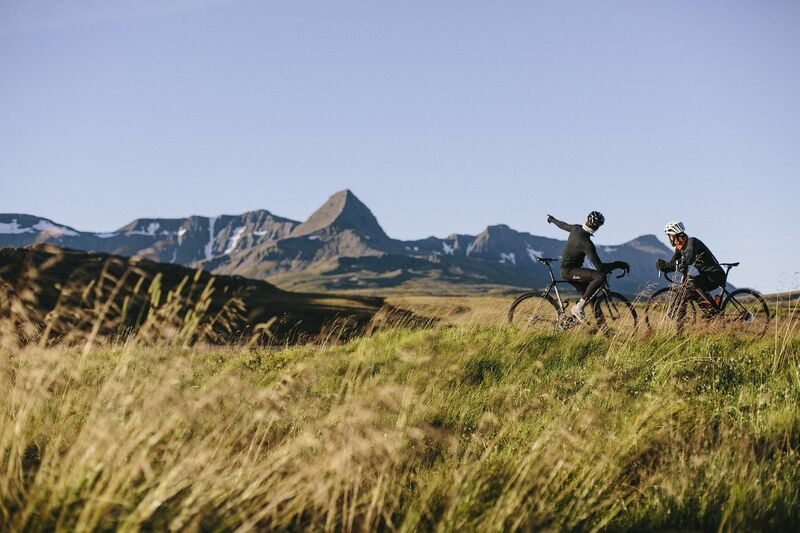 All of this can be nicely packed in a single ride. 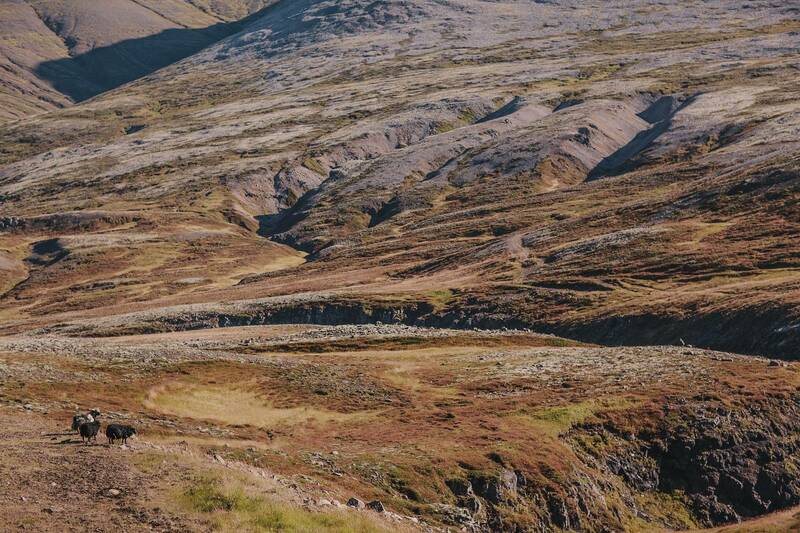 So much intensive beauty, moving so fast around you that you might even start feeling a bit dizzy. 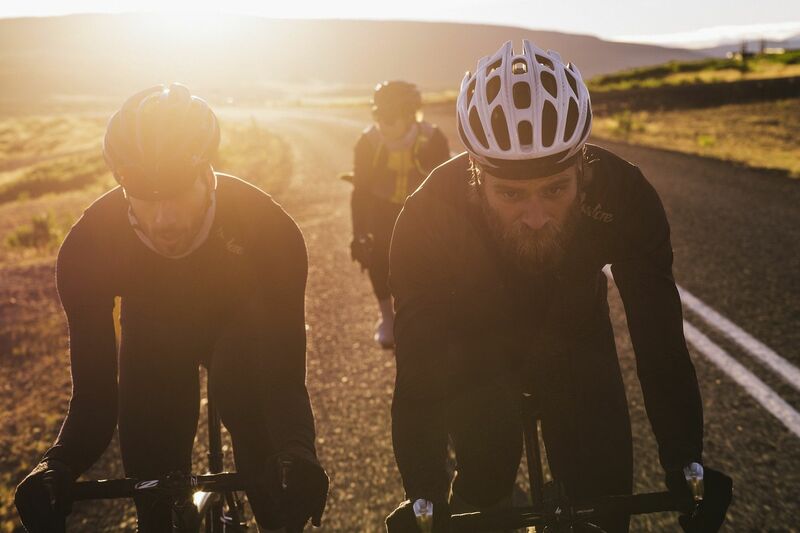 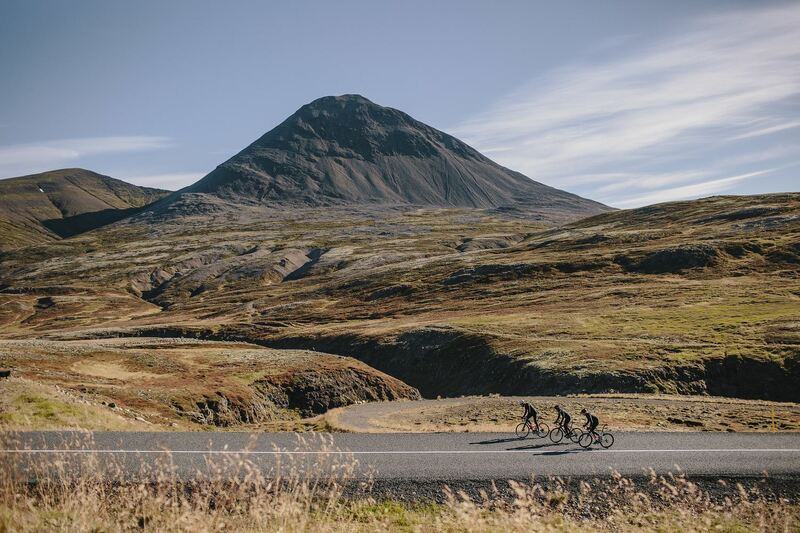 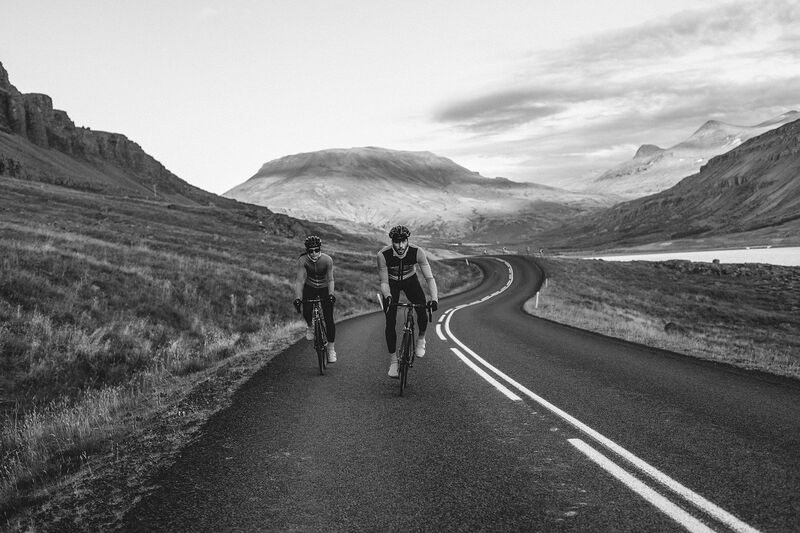 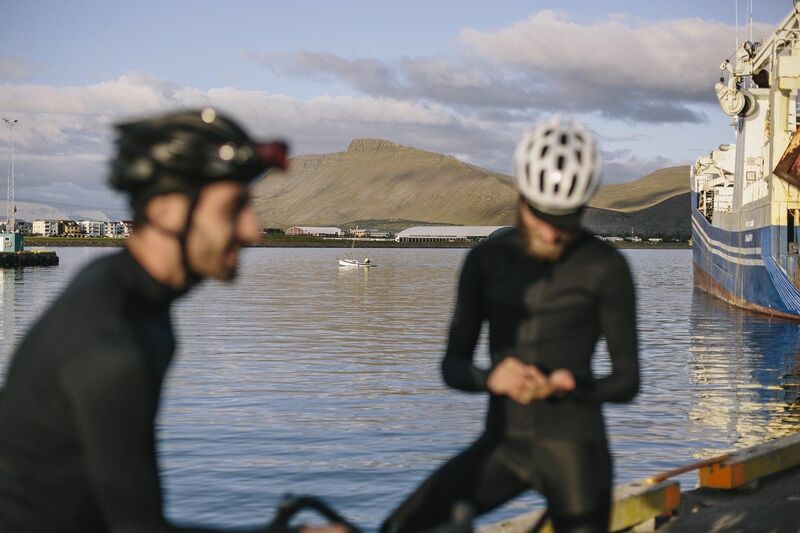 To enjoy a network of tarmac roads (rather than riding gravel), we recommend routes around the western part of the country, close to Reykjavik. 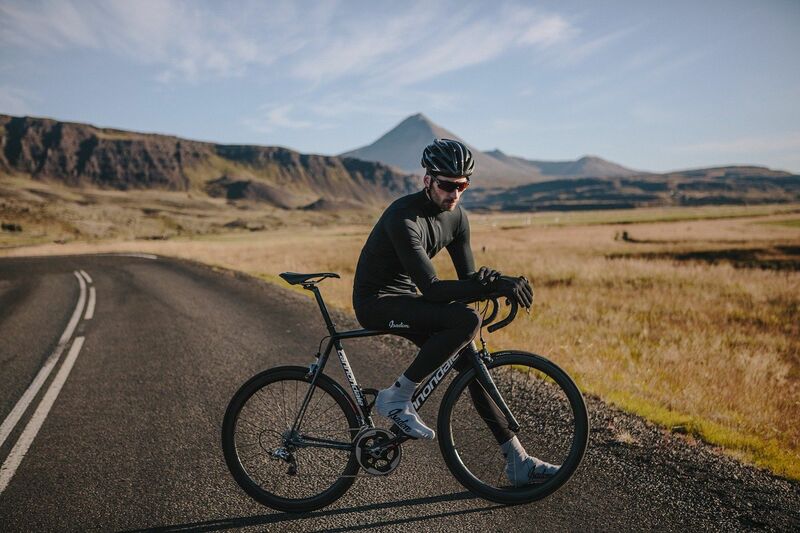 Having your base in either Reykjavik or the town of Borgarnes (60 km north of the capital) would be a good idea for your tarmac adventures. 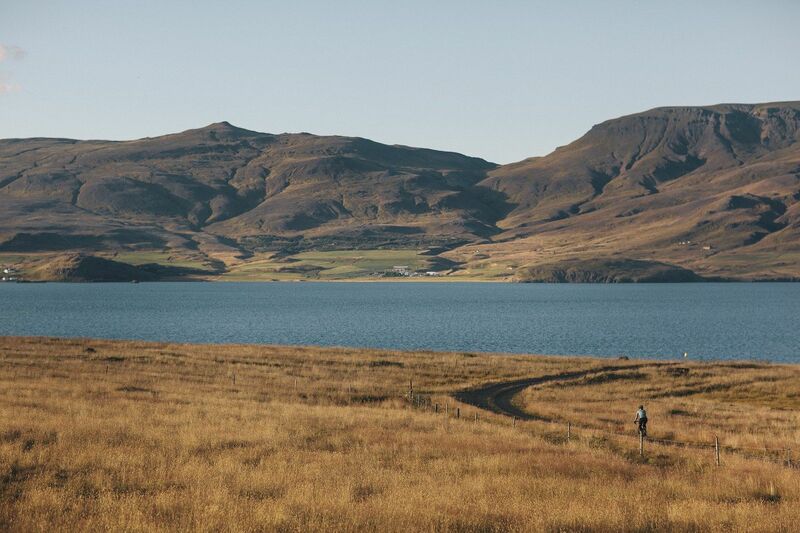 Popular with locals, Route 47 runs 61km around the Hvalfjörður (Whale Fjord). 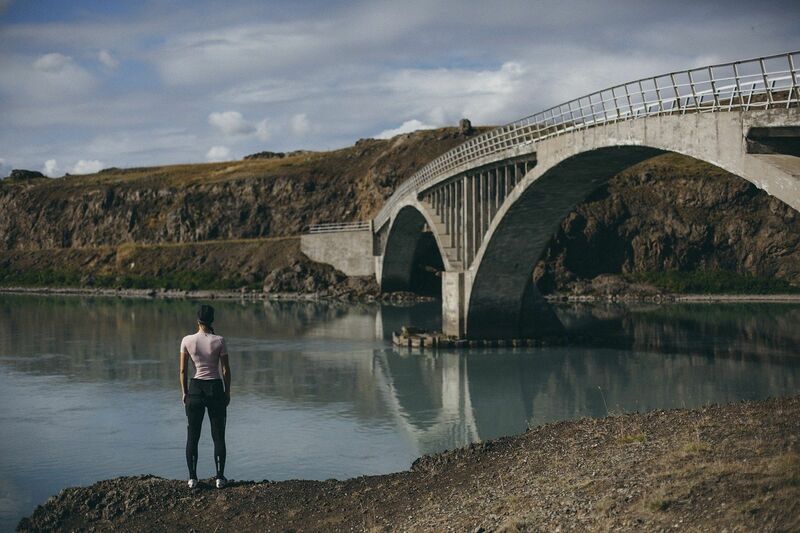 Connecting Reykjavik to the north of the country, the road around the fjord used to be very busy, but this has changed dramatically since the tunnel under the fjord opened almost two decades ago. 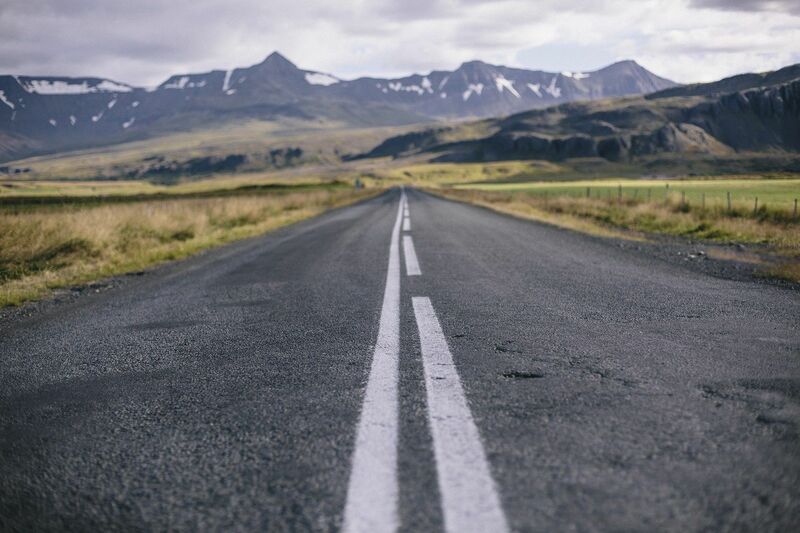 Since then, the road is rather quiet even during the peak tourist season – so you can enjoy stunning views and speedy tarmac without much distraction. 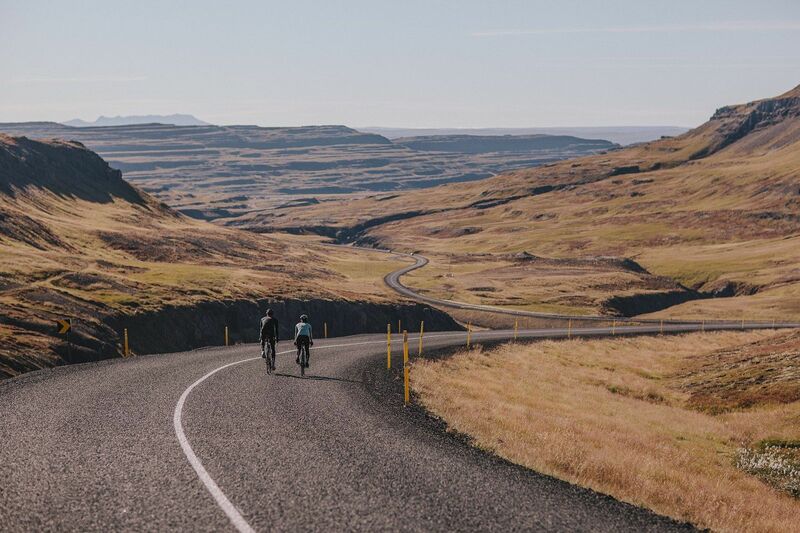 Close to the end of the Route 47, you can rest at the only gas station / restaurant / general store in the whole area and shop food for the ride back.